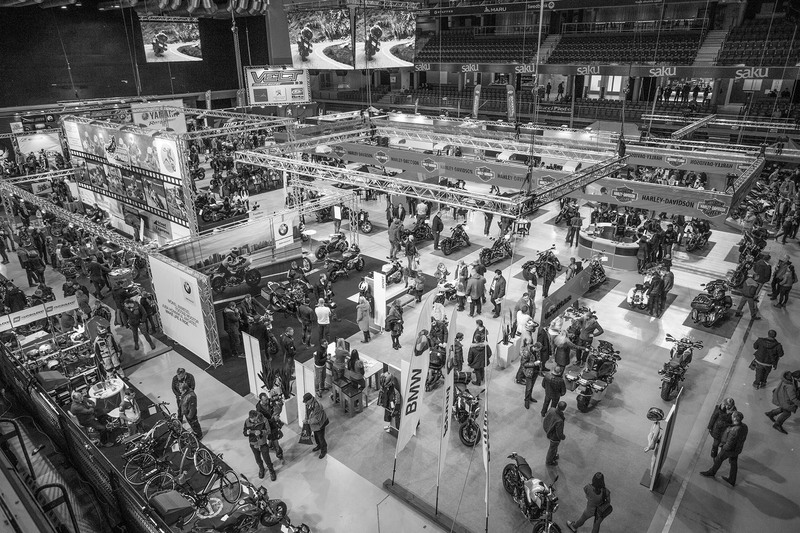 The project bike competition-exhibition is part of the Tallinn Motor Show exhibition on March 8-10, 2019 in the Estonian Fair Centre. There are six categories in the project bike cometition: Custom (new-style designs, baggers, etc. ), Classic-Custom (bobbers, choppers, old-school design), Cafe-Racer, Street/Bike (streetfighters, racing bikes, etc. ), Scrambler/Tracker (motocross and track design bikes), Historic (30+ years old restored bikes, etc.). Any rebuilt and redesigned, self-built or restored mopeds, motorcycles, ATV-s, quads, etc. can participate in the competition. The winner of the competition is the Spectators’ Favourite – the bike that gets the most votes from both the visitors of the exhibition and an expert jury. NB! Only visitors present at the exhibition can participate in the vote. The TOP 3 of each category will be awarded with prizes. Participation in the competition is free of charge. In order to participate you will need to fill out the form below. 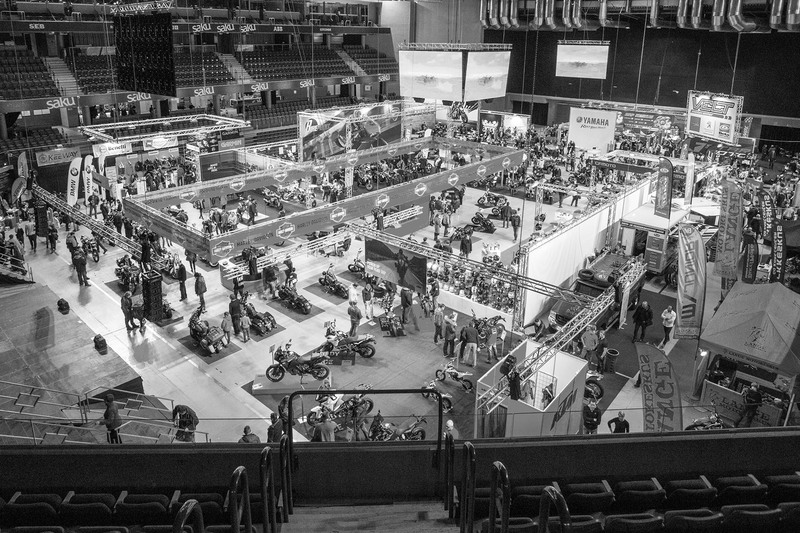 The participating bikes need to be brought to the exhibition at the Estonian Fair Centre on Thursday March 7, 2019 between 18 to 21 o’clock. Each participant is responsible for bringing and removal of their bikes themselves. The project bike exhibition is open on all the exhibition days. The winners will be selected and awarded at the end of the final day, March 10, 2019. In 2016 the competition was held for the first time and the Spectators’ Favourite prize was won by Kaili Aavik’s bike Mama’s Pride: https://motomess.ee/project/mamas-pride/. In 2017 the Spectators’ Favourite was a bobber built by Anton Suvorov, which is owned by the photographer Marina Suvoroff. 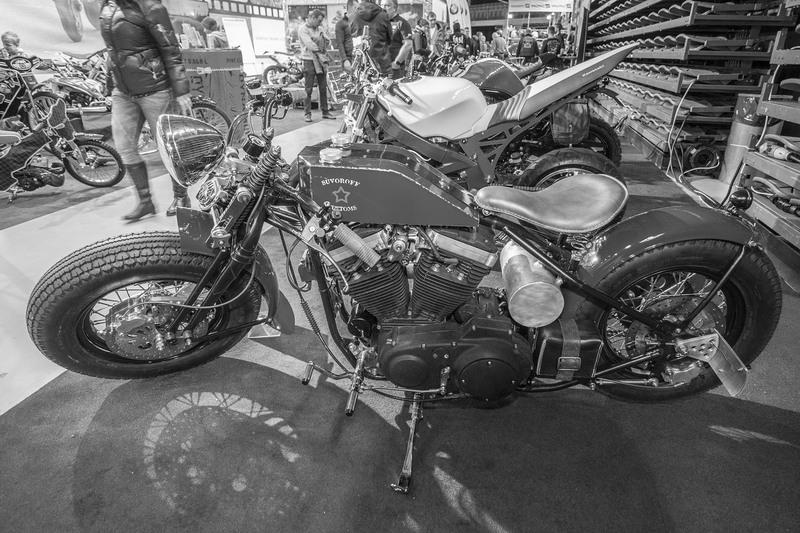 In 2018 the winner was the bobber built by Janek Kompost.